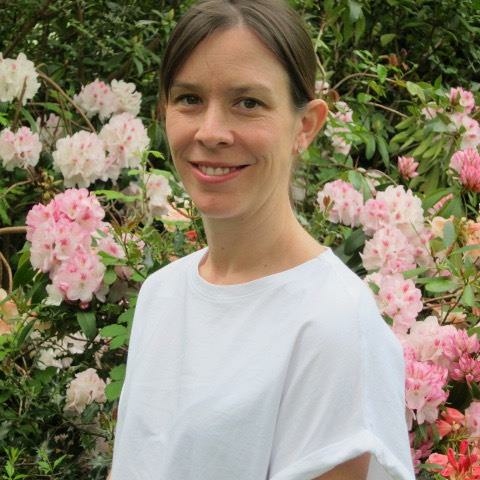 I work with individuals and couples from my private practice in Wimbledon Village. I offer weekly sessions of 50 minutes, which take place at the same time where possible. I firmly believe in the restorative power of the relationship between a therapist and client. In providing you with a calm space that is non-judgmental, honest and empathetic, I hope to be able to help you to explore your feelings, thoughts and emotions. I can work with you help find new perspective and understanding in respect of whatever issue you choose to bring to counselling. This might simply be a desire to talk openly and confidentially to someone who is not connected to you. The sorts of issues might include: bereavement and loss, life stress or challenges; difficult life choices; end of life anxiety; relationship problems; self-esteem; anxiety; or depression and stress arising from a work/life imbalance. I have particular expertise and experience in working with those who are bereaved or who have suffered other traumatic losses and who need a space in which to process and grieve. This includes pregnancy loss. I suggest that we have an initial, introductory session in which I can help you to understand what it is that you might need, as well as giving you the chance to consider whether I am the right person to help you to find it.